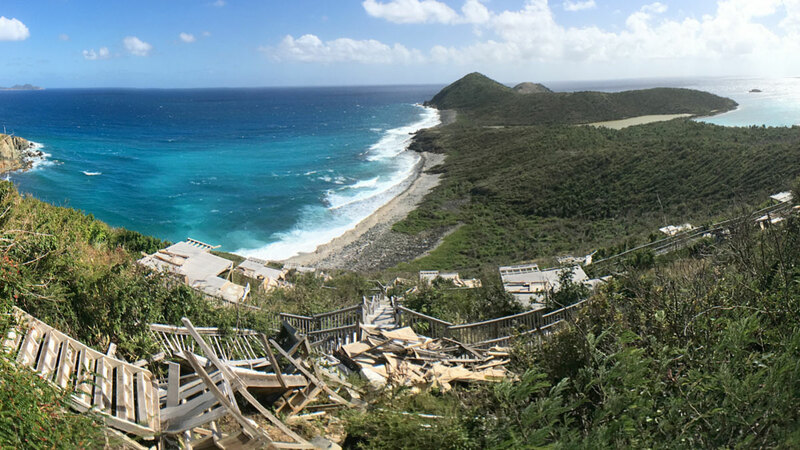 September 2017 saw two Category 5 hurricanes, Irma and hurricane Maria, slam the island of St John. 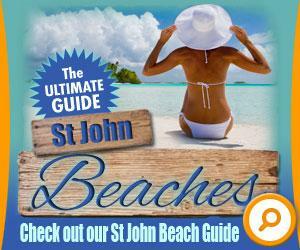 200+ mph winds and rain left widespread destruction across much of St John. The Westin St John and Caneel Bay Resort, at the time of writing, are both closed through 2018 … with Caneel’s future the subject of much on and off island debate! Lost among the news headlines is the loss of Concordia Eco Resort. This much loved collection of soft and hard sided tents and hard-walled suites was the vacation home of many of the former Maho Bay Campground visitors. After the lease at Maho ended, owner Stanley Selengut, focused his attention on a major renovation of most of the infrastructure at Concordia. For those that don’t know about Concordia Eco Resort, it’s a 20 acre resort, bordering the Virgin Islands National Park above Salt Pond Bay and Drunk Bay. With expansive views of both bays and Ram Head, Concordia was the perfect location and destination for eco-minded travelers and clamping fans! More sophisticated than the former Maho Bay Campground and amenities that included the Concordia Cafe with live music! With the loss of Maho Bay Campgrounds and Concordia Eco Resort – what alternatives are there for comparable places to stay on St John? 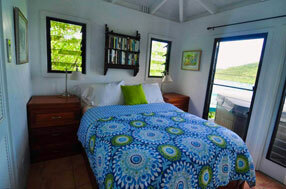 The unique qualities, character and guest experience of Maho Bay Campgrounds and Concordia have no equal on St John. But there are alternatives … and we’ve brought together a great selection of affordable, eco-friendly island cottages and camping options. 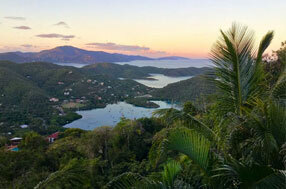 What Compares to Concordia Eco Resort? 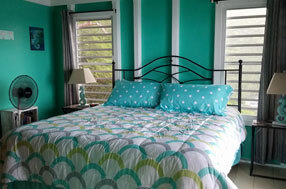 1 MASTER BDRM, 1 BEDROOM (LOFT), 2 BATH, POOL, A/C, WASHER/DRYER, OCEANVIEW, KIDDEL BAY ACCESS! Lille Paradis offers a private pool and spa and private walking path to secluded and gorgeous Kiddel Bay, a rocky beach that is one of St. John’s best-kept secrets. 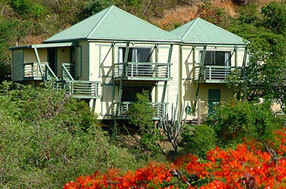 The house is surrounded by the green of the National Park and its unadulterated beauty. 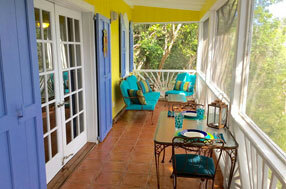 The covered decks at Lille Paradis are the perfect retreat from the sun, a priceless peaceful location. Located on St John’s East End . Hansen Bay, this spotless air-conditioned, one bedroom, one bath cottage has full kitchen with dishwasher, decks and patio with chaise lounges and gas grill. 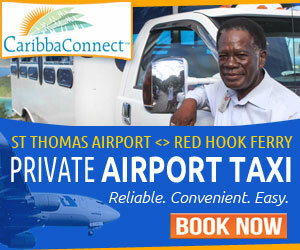 Rebecca’s Fancy was designed and equipped with full amenities for your comfort and convenience. Nature provides all the sights, sounds and smells. 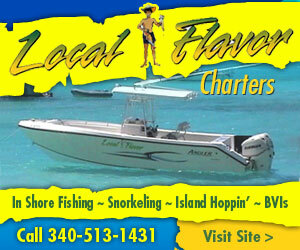 Just steps from Hansen Bay Beach, Hansen Bay Food Truck and some great snorkeling! 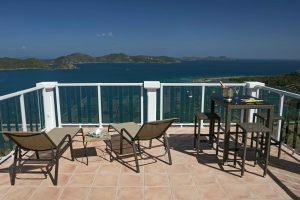 Windwardside Guest Cottage, a charming little cottage that enjoys gorgeous views of the east end of St. John, the neighboring British Virgin Islands and Coral Bay. This home can be rented in conjunction with the main house at Windwardside or alone as your own little piece of paradise. The lush tropical plantings, built in privacy screening and the orientation of the buildings seclude them from one another. The guest cottage is very appealingly furnished, has a private hot tub, an airy enclosed shower garden and a comfortable front porch overlooking the sea. 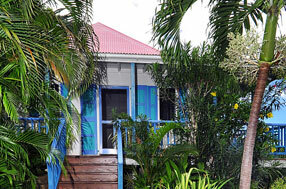 Tortuga Cottage, the newest edition to Calabash Cottages. 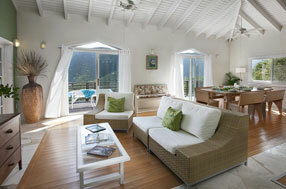 Tortuga is a cheerful and welcoming cottage with a gorgeous view of Coral Bay Harbor. This cottage has wonderful breezes, beautiful sunrises and moonrises, covered and uncovered decks plus a “hammock garden”. There is a private hot tub overlooking the Caribbean sea. 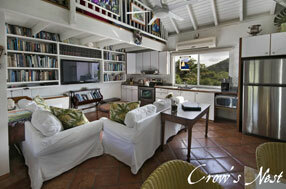 Sago Cottage, a charming home nestled into the hillside above Coral Bay on St. John, Virgin Islands. 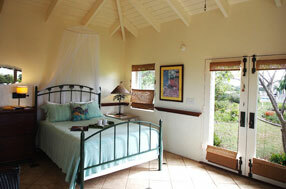 Sago Cottage is a traditional west Indian structure – open and airy with brightly painted shutters and covered decks overlooking a gorgeous view. From its intimate and tasteful furnishings to its private hot tub under the stars, it is the perfect spot for a romantic holiday for two. 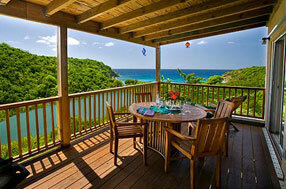 Coral Caribe Villa is nestled on a hill overlooking beautiful Fish Bay on the southern shore of St John. 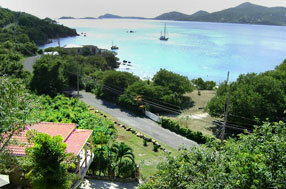 This beautiful 1 bedroom upper villa has everything to make your vacation complete in a nice quiet area of St. John. Bedroom has a king size bed. Queen size sofa bed for additional guests. 1 Bedroom, 1 Bath, A/C, Walk to Coral Bay! The Crow’s Nest is a fully air-conditioned efficiency studio apartment that can be rented alone, or together with 2 other studio apartments in the same building (Aft Cabin and Forward Cabin). Welcome to Wind Ridge, a sweet 1-bedroom, 1-bath villa with an outdoor garden shower. Wind Ridge sits majestically on the ridge overlooking Coral Bay harbor, Hurricane Hole, East end of St John and south to the tiny island of Leduc. The water views at Wind Ridge Villa are amazing any time of the DAY OR NIGHT. 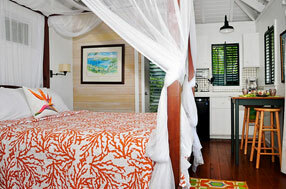 Banana Cabana is a delightful island home of Caribbean style design, with two separate pods, nestled on a hill overlooking the emerald green and aqua blue waters of Coral Bay and Hurricane Hole. Within easy driving distance to St. John’s most beautiful beaches and hiking trails, Banana Cabana is a private, peaceful vacation hideaway and a perfect love nest. 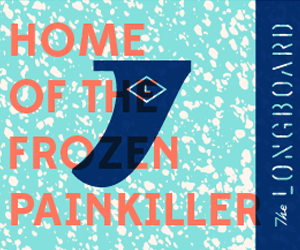 Formerly a popular bed & breakfast, we now invite you to enjoy the main floor as well. Large outdoor kitchen and dining area so everyone can keep the grill master company. An easy place to relax with friends and family, enjoy the sun, a casual meal or refreshing drink. 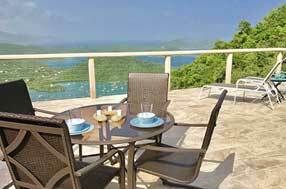 Open your gate to breathtaking views of Sir Francis Drake Channel, the Caribbean and the luscious valley of Coral Bay. 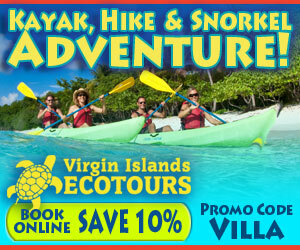 Perfect for honeymooners or couples looking for an amazing island experience. This NEW cottage is built for your privacy, comfort and will leave you with sweet memories for a lifetime. Rate information was accurate at the time of publication. Prices subject to change without notice. 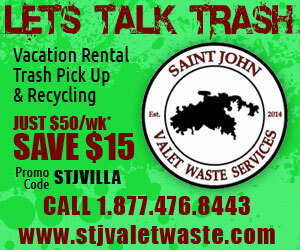 Prices may reflect promotional pricing or seasonal discounts. 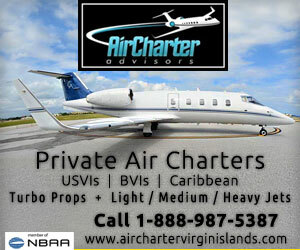 Please see listing rates for current pricing and availability.